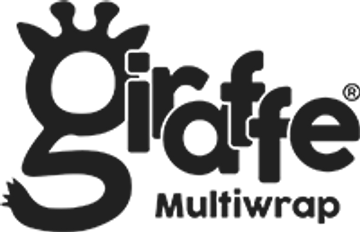 GiraffeUK® - don't run in the park without us ! 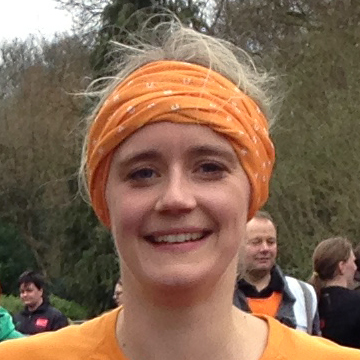 Giraffe UK manufacture sports head-wear that is is an essential part of your running attire. Ideal for your Saturday morning timed parkrun, trail race or ultra marathon. 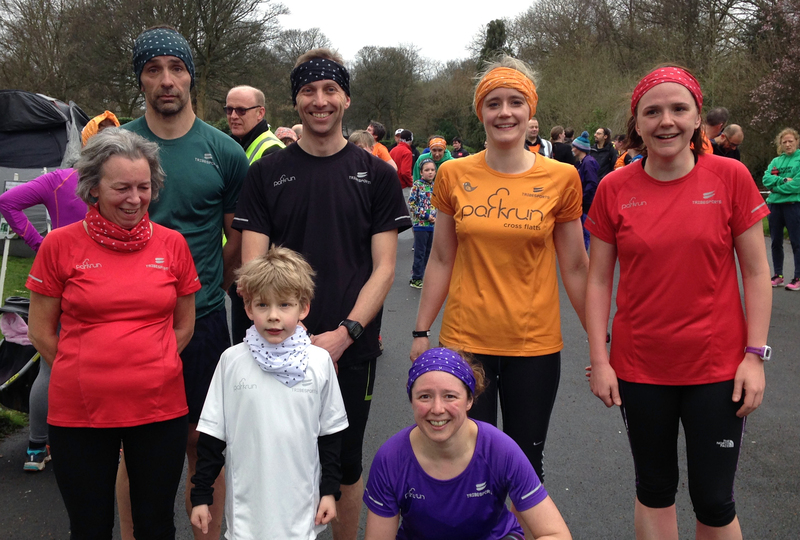 Images below show Giraffe head-wear in use ( images courtesy of our local run in the park volunteers ). 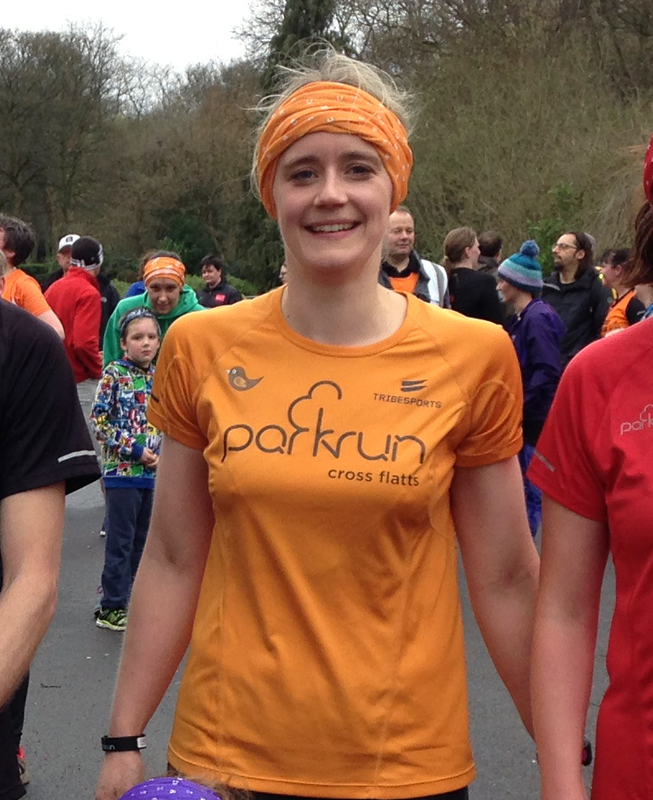 We are not parkrun manufacturing partners and we don't manufacture or sell parkrun t-shirts or parkrun merchandise. We do however offer a bespoke design service for running groups with no minimum order and can match almost any club colour you may have. Choose from the the range shown below or visit our main shop where you can view over 300 designs. If that's not enough, why not create your own headwear or if you are a club let Giraffe design items that match your club kit. Design and samples for clubs are FREE. Click HERE for more details.